Looking to buy a phone under Rs. 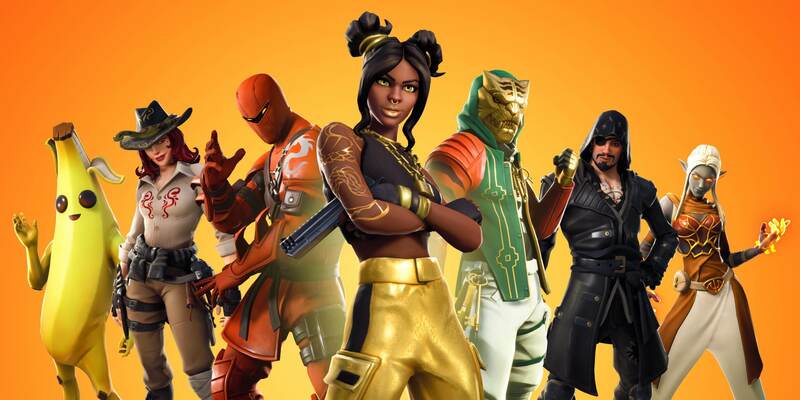 6000? Today, we will do Xiaomi Redmi 4A Review and find out if its the best phone under 6K. Xiaomi launched an entry-level phone in India Redmi 4A on 20th March for just Rs. 5,999. It is one of the cheapest Xiaomi Phone ever launched in India alongside the Redmi 1s. Mi India sold 250,000 units of Redmi 4A in their first flash sale. 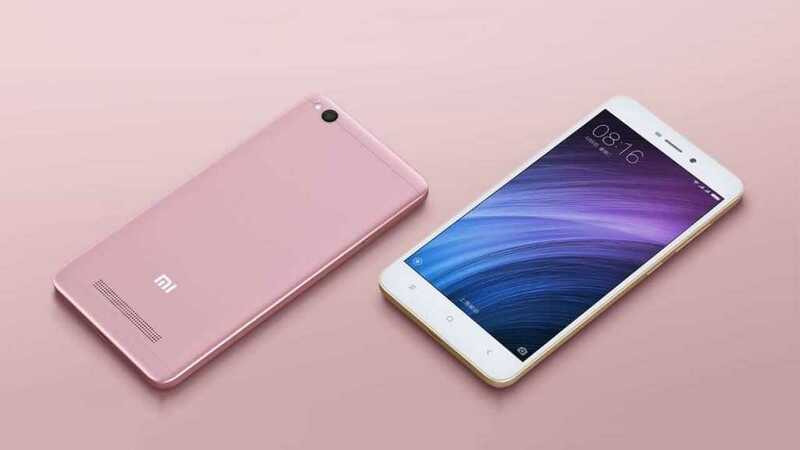 Xiaomi has certainly claimed the low budget smartphone segment as well with the launch of Redmi 4A. Xiaomi Redmi 4A has the Qualcomm Snapdragon 425 Processor. It is good to see a Snapdragon Processor at this budget as most other brands generally use low-end Mediatek chipsets. Interestingly, Redmi 4A has features like IR Blaster and Gyroscope which we generally do not see in low budget smartphones. Xiaomi Redmi 4A also supports 4G VoLTE. Before starting with the Xiaomi Redmi 4A Review, let’s have a look at the specifications of this device. So now, we’re finally at the Xiaomi Redmi 4A Review. In 2014, Xiaomi launched the Redmi 1s and they quickly grabbed the low-budget market segment. With the Redmi 4A launch, this is happening all over again. Redmi 4A just filled the void for the perfect smartphone under Rs. 6000. Just by looking at the specifications, you would admit that these are unbelievable specifications at such a low cost. For a budget under 6K, I’ll definitely recommend this phone to everyone but if you can increase your budget then I’ll recommend you Redmi 3s. You can also wait for Redmi 4 if you are could increase your budget. Please note that we’re giving the ratings considering its price-to-performance ratio. Hence, we are comparing it with devices in the similar budget and not with the flagship devices. The design of Redmi 4A is absolutely stunning. It has a polycarbonate matte-finished back which gives a metallic feel. Redmi 3s has a metal body while most other devices in this budget usually have a plastic body. Redmi 4A a symmetrical design with curved edges. It has three capacitive buttons at the bottom of the screen which are not backlit. It gives a great feel in the hands due to the polycarbonate matte-finished back and curved edges. Also, Xiaomi has provided us with some pretty dope colour options. It has a hybrid SIM slot which means you can either use 2 SIM Cards at once or one SIM and one microSD card at once. The Redmi 4A is powered by the 64-bit Snapdragon 425 SOC which comes with a Quad-Core Cortex-A53 CPU and Adreno 308 GPU. Snapdragon 425 has the X6 LTE Modem and Dual ISP. 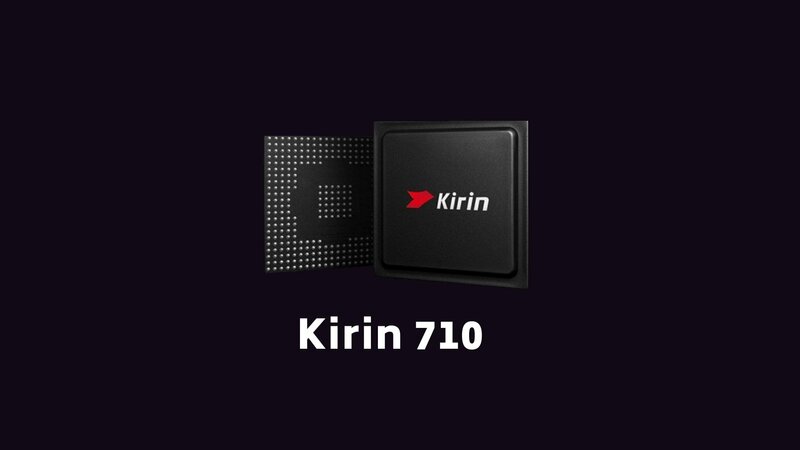 It is built with the 28nm manufacturing process and that is expected for a processor in the low budget segment. The Quad-Core A53 Cores configuration is good enough to power your day to day life tasks without any performance issues. Also, the device has 2GB of Memory which would ensure decent multitasking. For the gaming, at this budget, the Adreno 308 is good enough to handle all the heavy Android games at HD Resolution. It is very unlikely that you may face any performance issues while gaming. But because of the 28nm manufacturing process, you might observe minor heating issues during heavy gaming. 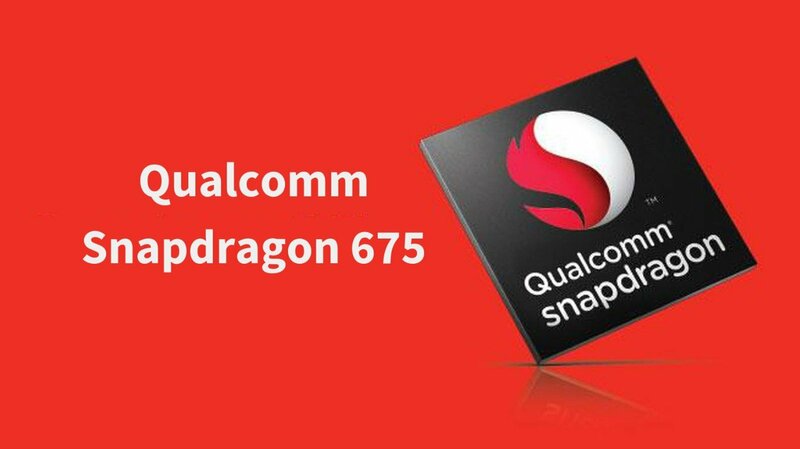 But still, Snapdragon 425 is a new and optimized processor which will perform far better than the old processors using the 28nm process. The Redmi 4A has a 13 MP Rear camera with LED Flash and f/2.2 aperture. While the Front Camera is of 5 MP with f/2.2 aperture. The camera is decent considering its a low budget device. Compared to the other phones in the similar price group, Redmi 4A’s camera is far ahead but yet the Redmi 3s has a better Camera. If we increase the budget even further, then the Lenovo K6 Power also has a very good Camera. For a price of 6K, you’ll get one of the best Camera Phone. Xiaomi Phones are known for their great Battery life. Just like other Mi Devices, the Redmi 4A gives the best Battery life for any phone under Rs. 6000. It has a 3120 mAh Li-Ion battery which is very good considering the price. 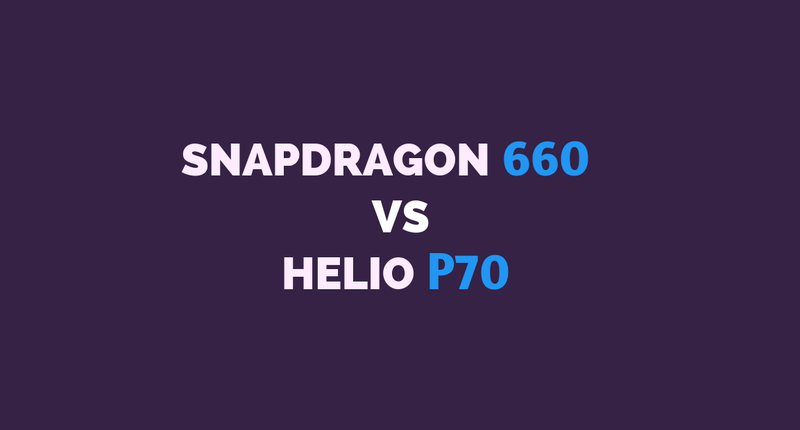 Nevertheless, the 5-inch Display HD, and the Quad-Core Snapdragon 425 will never eat too much Battery. The battery of Redmi 4A would easily last for a day. However, if you need even better battery backup then I’ll recommend you to increase your budget by 1K and go for the Xiaomi Redmi 3s which has a 4K mAh Battery. It was a really good move by Xiaomi to launch a phone at Rs. 6000. It is a complete all rounder and a perfect device for anyone who only wants to spend less than 6K for a phone. In every category, it excels and it is far ahead of the phones by other brands. IR Blaster and Gyroscope are two of the features which I liked the most as most companies do not provide this feature even in their mid-ranged features, It does not have a Fingerprint Scanner but that it totally acceptable considering its price. It runs of the custom Android OS, MIUI 8 which runs on Android 6.0.1. MIUI 8 adds a lot of features to the stock Android. I’ll surely recommend you to buy Redmi 4A for a budget of less than 6K but I’ll recommend Redmi 3s in case you can spend 1K more. With Redmi 3s, you’ll get a better processor and a better GPU, better Battery Life, Metal Body and a slightly better Camera. Where can I buy Redmi 4A? Redmi 4A is exclusive to Amazon and it can be purchased in the flash sales every Thursday at 12 PM. That’s it for our Xiaomi Redmi 4A Review. For any queries, do comment below.